Do you run a business or work from home? 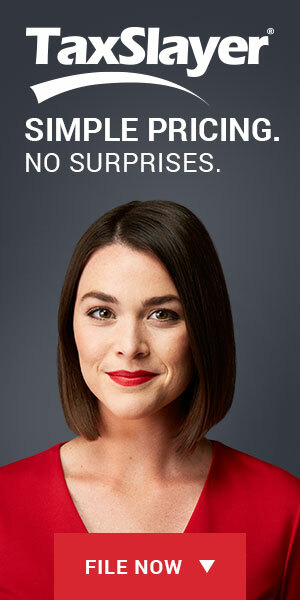 If you do, you should understand how important it is to file your tax statements on time. In order to do this, you will need to obtain the appropriate documents. 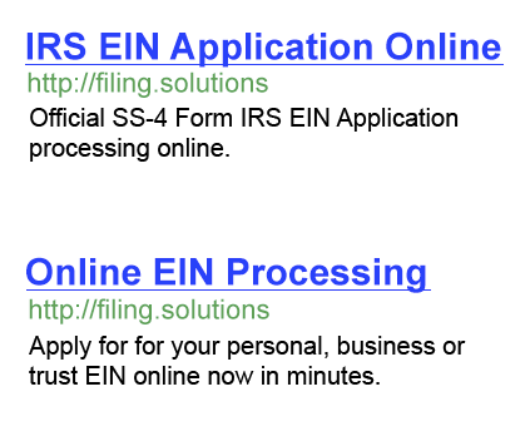 Depending on your current business status, you may also need to obtain an EIN number. What exactly is this number and what can it do for you? Within this guide, you will discover everything you need to know about the Employer Identification Number. First and foremost, you should take the time to familiarize yourself with the concept of this figure. 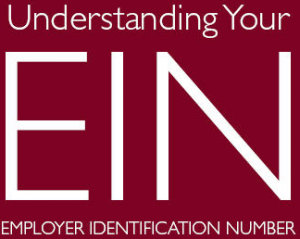 As mentioned above, the EIN is an abbreviated form of Employer Identification Number. The IRS, Internal Revenue Service, assigns this figure to businesses and business entities. Those that are self-employed can also apply for one of these numbers, if they wish to utilize it on their income taxes. Although the number isn’t necessary for everyone, it can prove to be very beneficial and many will apply for one regardless. Before going any further, you should learn about the overall purpose of this figure. The number is commonly used for tax administration purposes and is not intended for tax lien auctions or lotteries. The number works in a similar fashion to the social security number, but both are unique. While the SSN applies to almost all residents within the counter, businesses, corporations, partnerships and non-profit organizations can use the EIN. The Internal Revenue Service uses the number, as a way to keep track of taxpayers, who are responsible for filing business tax returns. There are some business records and statuses, which can expire with time. In order to maintain a business license, the business will need to reapply every so many years. This is not the case with the Employer Identification Number. This number does not expire. One it has been issued to one entity, the number will never be reissued. This makes the process more convenient and helps to prevent the business entity from paying fees each year, in order to keep their number active. When attempting to decide, whether or not you need an EIN, you should take the time to learn how it can be used. This nine-digit number is assigned to businesses and corporations to make it easier to keep track of tax statements and tax reporting procedures. In some cases, the figure can be used as a form of identification. When it is used in this manner, it is referred to as a TIN or Taxpayer Identification Number. Although its primary purpose aligns with tax records, it can also be used in a number of different manners. The various uses will be explored in greater detail below. Using a social security number can be frightening! Criminals around the world attempt to steal these numbers and the holder’s identity each and every day. If a thief manages to steal your SSN and a handful of other identifying details, they’ll be able to open a bank account and even take out a loan in your name. By acquiring an EIN, it is possible to further protect your SSN. You can use the number on W9 forms and other forms, which would normally require a SSN, without concern. As a business owner or a self-employed individual, you should understand how important it is to keep your tax records and accounts in order. This is much more difficult, when you use a single bank account for personal and business expenses. One of the biggest benefits associated with the Employer Identification Number is being able to open a bank account using this number. You can use the additional bank account, as a way to keep your business income separate from your personal income. There are many business owners, who can benefit from obtaining credit cards from various retailers. The business can begin building up their credit, by applying for small card from retailers, before applying for higher credited cards. With your Employer Identification Number, you will be able to open a business credit account with various retailers in your area. This will give you the ability to obtain items you need for your business, without paying upfront. If you’re interested in obtaining your own Employer Identification Number, you will first want to determine your eligibility. In order to obtain one of these numbers, your principal business must be located within the United States or inside one of its territories. You must also already hold a valid Taxpayer Identification Number. You can use one of the numbers provided below. Take note that each responsible party is limited to a single Employer Identification Number each day. Once you’ve confirmed your eligibility, you will want to learn how to file your application. Once you’re ready to file your application, you will need to choose which route you wish to take. There are numerous ways to file your application and you should choose the option that is best for you. First and foremost, it is possible to file the application online. This is likely the most convenient and quickest way to submit the required information, but it is not the only option. At the same time, it is possible to print off the application and send it through the mail. If you wish to do this, you will first need to download and fill out the SS-4 form, which can be accessed online. The form is a single page and you will be required to provide the IRS with some personal information, including your name, residence and entity type. Once the form has been filled out perfectly, you will want to mail it to the IRS. All in all, numerous businesses and self-employed individuals can benefit tremendously from obtaining an Employer Identification Number. By utilizing the information above, you will be able to gain enough knowledge to fill out the application and obtain your own EIN number.